An important consideration in roof system design is the environment in which a roof system will be exposed, but often little more than foot traffic and the weather are factored into the designs. Roofs must be able to withstand not only meteorological phenomena but also all the other things to which roofs are exposed. 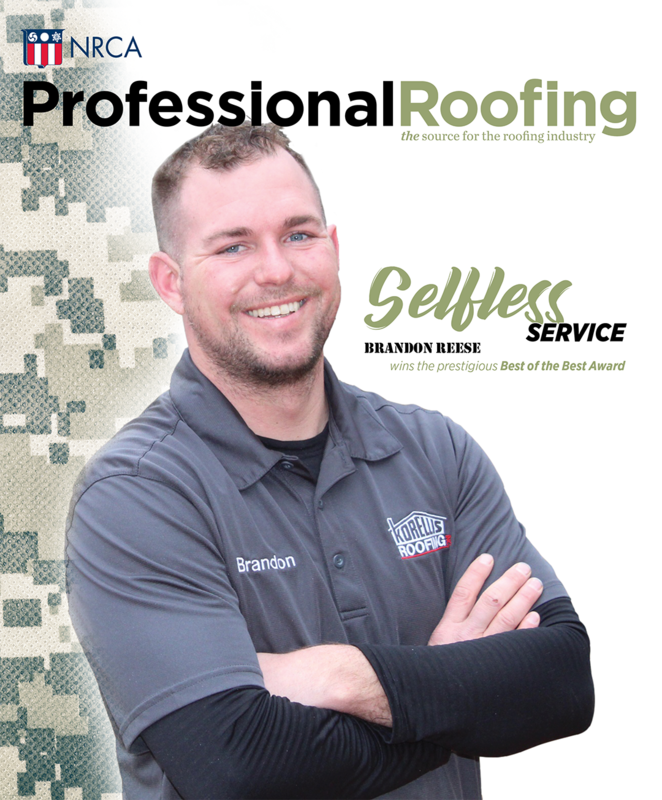 The purpose a building serves, the purposes nearby buildings serve and the location of equipment for other trades all play a role in a roof system's ability to perform well. A roof membrane, whether it is built-up, polymer-modified bitumen or single-ply, can prematurely age when there is not chemical compatibility with its surroundings. Sources of chemicals that may be incompatible with roof membranes can be found in all sorts of places from exhausts to cleaning supplies to other roofing materials. Roof membrane chemical incompatibility is not binary. Instead, there is a spectrum a chemical falls on based on the effect it has on the membrane to which it is exposed. More mild interactions may result in nothing more than a reduction in a membrane's ability to resist ultraviolet (UV) exposure and heat, while in more severe cases contact between a chemical and a membrane could mean disintegration.